Follow spots are a staple in theatre and concerts. Manually highlighting the key speaker, actor or artist contributes to the experience of the audience and has been a default component in every production for years. 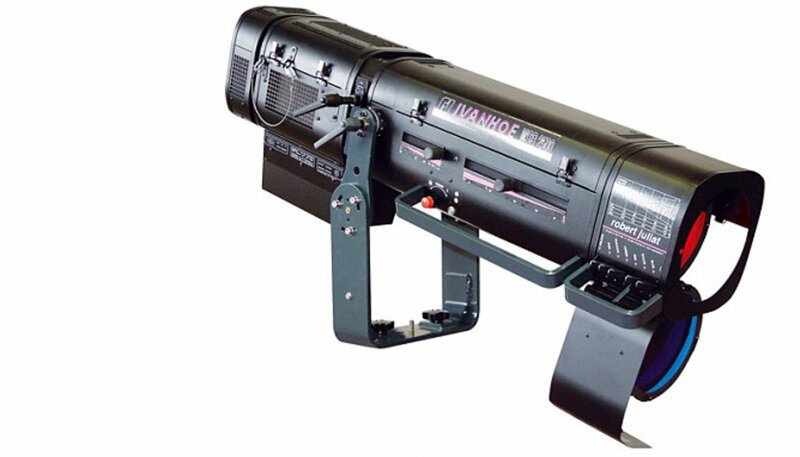 Naturally only the highest quality will suffice, so Ampco Flashlight Rental works only with leading brands. 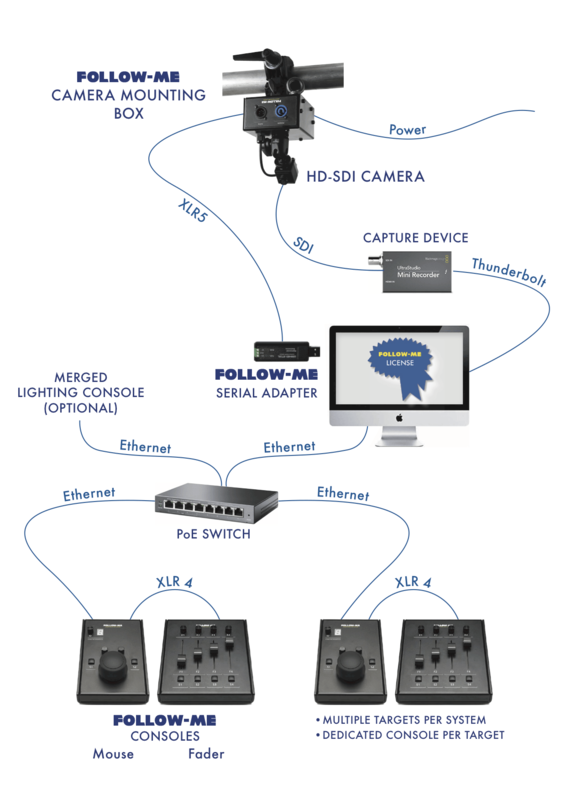 Our stock includes fully automated Follow-Me systems. Choosing the follow spot that best fits your production depends on various elements, including the size of your venue and production. When in doubt, feel free to contact our team of experts. They will help you find the most fitting follow spot, but can advise you about the installation as well.